Home » » Books » Stopimo iz teme! Let’s step out of the darkness! 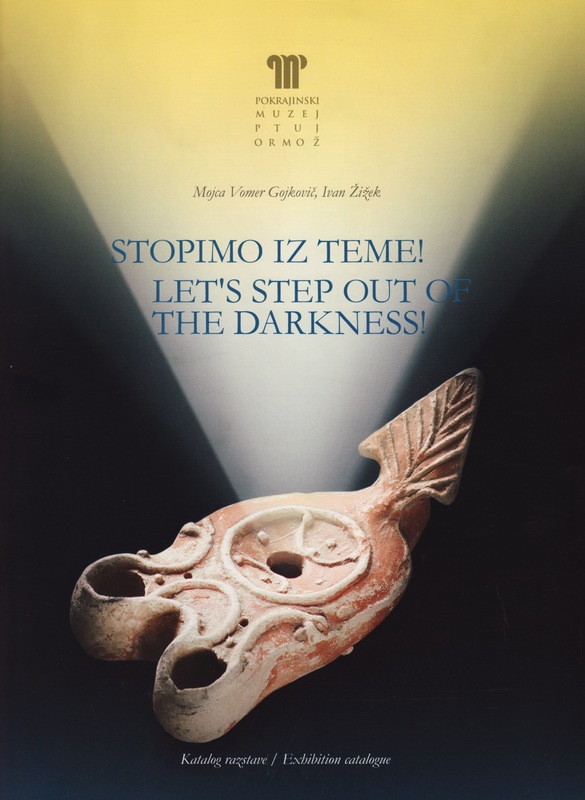 Stopimo iz teme! Let’s step out of the darkness! Let’s step out of the darkness!